The Tibet Museum of the Department of Information and International Relations is seeking energetic, motivated and a responsible applicant for the post of “Production and Collection Assistant”on an initial one year contractual basis for new Tibet Museum project. · Minimum Bachelor’s degree preferably in Humanities (preference will be given to Master’s degree). 1. 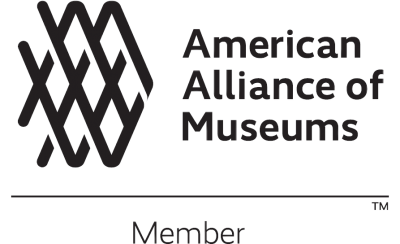 Assist museum director in overall project planning, collection, production and installation. 2. Responsible for the collection, keeping and cataloging of objects and artifacts. · Resume with cover letter. · Attested copy of applicants valid Green book and Registration Certificates (RC). · Original medical certificate with photograph from certified doctor. · Character certificate from your local Settlement officer. All the documents must be attested by a CTA gazette officer (holding the post of joint Secretary and above)or concerned Settlement Officer. Age Limit: Should not be below the age of 25 or above the age of 40 as on August 20, 2018. Interested applicants must submit an application letter with above-mentioned documents to tibetmuseum@tibet.net or to following address, on or before the deadline. Selection will be done on the basis of interview and written examination. 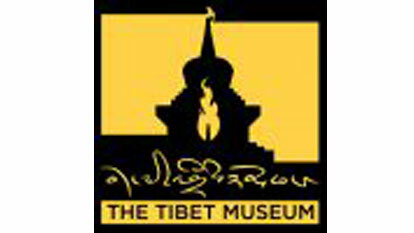 The selected candidate will enter agreement with the Tibet Museum, DIIR.